On the 28th of September, the 23rd Azerbaijan International Healthcare Exhibition, BIHE 2017 and the 11th Azerbaijan International Beauty and Aesthetic Medicine Exhibition, Beauty Azerbaijan 2017 started its work at Baku Expo Centre, marking the beginning of Iteca Caspian’s autumn exhibition season. The official opening ceremony was attended by Deputy Minister of the Healthcare of the Republic of Azerbaijan Mr. Elsever Aghayev, Deputy Minister of the Economy of the Republic of Azerbaijan Mr. Niyazi Safarov, Minister of Healthcare of the Republic of Belarus Mr. Valeriy Malashko, Chairman of the Azerbaijan Stomatological Association Mrs. Rena Aliyeva and Executive Director of Iteca Caspian Mr. Farid Mammadov. 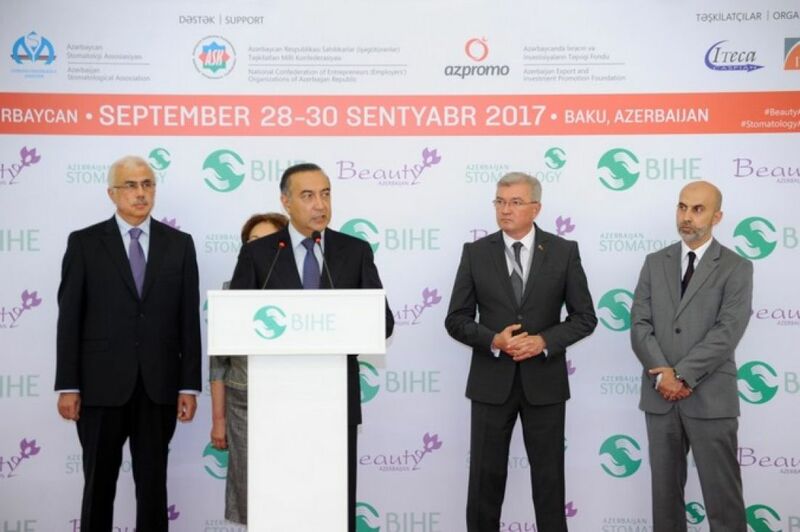 At the official opening ceremony, Deputy Minister of Health of the Republic of Azerbaijan Mr. Elsever Aghayev noted the important role of BIHE 2017, which traditionally demonstrates the latest developments and provides for business contacts with the representatives of many world countries, in the development of health industry. 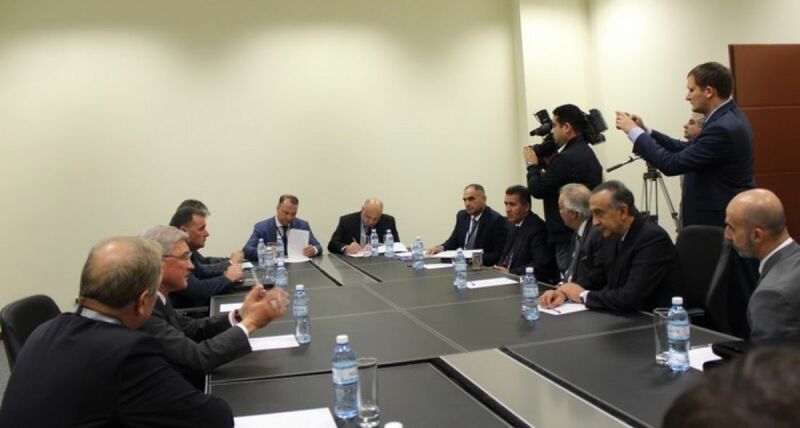 Deputy Minister of Industry and Economy the Republic of Azerbaijan Mr. Niyazi Safarov said that the health system, which is under the vigilant control and attention of the President of Azerbaijan Ilham Aliyev, is among the priority areas of State’s development. Guided by the instructions of the Head of the country, both ministries have undertaken concrete steps in the formation and integration of the medical industry. 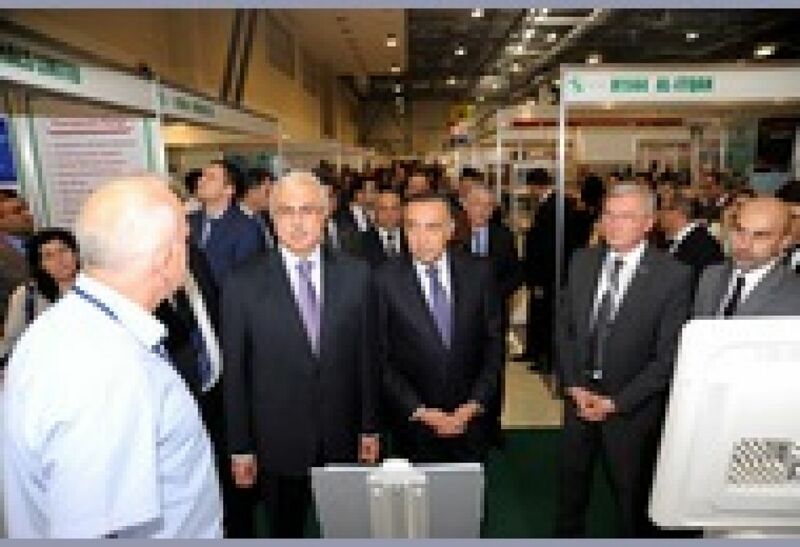 Today, within the framework of sustainable development of non-oil industries, a presentation of the Pirallahi Industrial Park is held at the exhibition. This project aims at ensuring the creation of competitive and innovative industries, including the development of the pharmaceutical industry and the promotion of local production in order to meet the needs of the population for medicines. Minister of Health of the Republic of Belarus Valery Malashko positively assessed the participation of the Belarusian delegation in this reputable event. The partnership in the areas of public health and pharmaceuticals has been actively developed with the increased export of medicines. Another notable fact is the exchange of experience between the experts of both countries in many spheres of medicine. Today the leading pharmaceutical enterprises of Belarus are participating with a joint stand at the exhibition. The Chairwoman of the Azerbaijan Stomatological Association Mrs. Rena Aliyeva stressed that the healthcare exhibition attests to the successful social policy of our state, uniting international professionals of the health, beauty and dentistry. Thanks to the exhibition, modern technologies and the latest products of the world's leading manufacturers have been introduced into the local market. 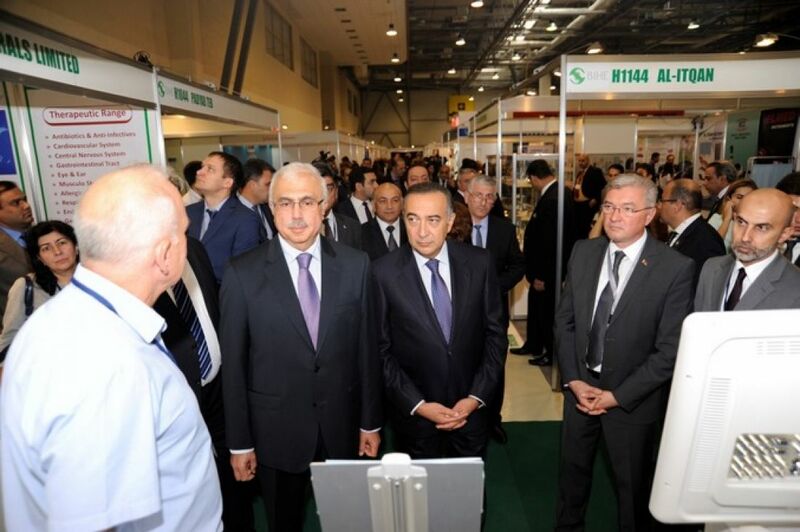 Executive Director of Iteca Caspian Mr. Farid Mammadov said that this year’s exhibition welcomed 104 companies from 19 world countries. He thanked the Ministry of Health of the Republic of Azerbaijan and other state structures for the active support of the exhibition. For the first time within the framework of the exhibition on 28-29 September is held a Congress of Doctors and consists of several panel discussions and attended by the leading doctors from different fields of medicine. On the first day of the exhibitions the Memorandum of Understanding has been signed between the Ministry of Economy of Azerbaijan and Hеyat Farm LLC. 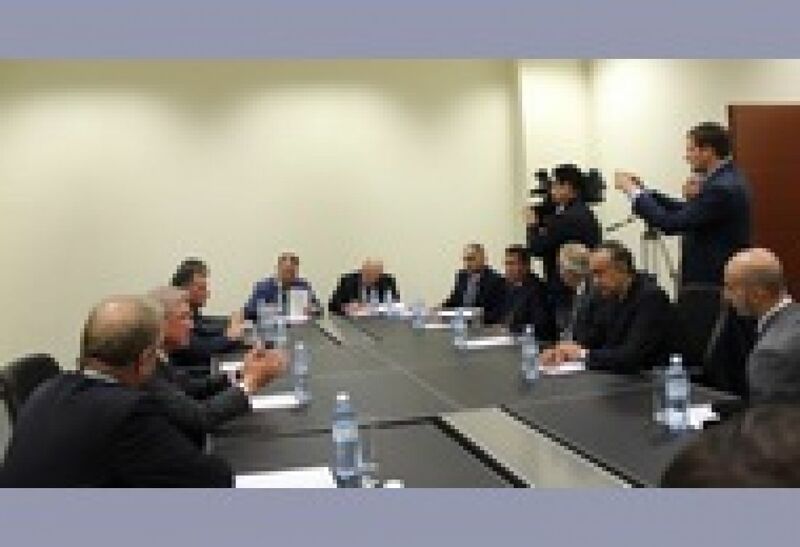 The Memo implies intentions of the parties on cooperation in the creation and development of pharmaceutical production on the highest technological standards and a number of successful business contracts were signed between Belarusian and Azerbaijani pharmaceutical companies. 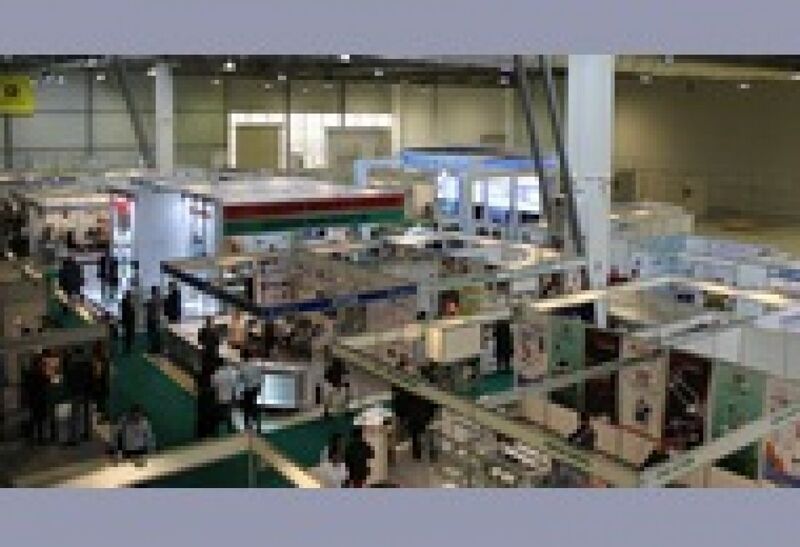 The exhibition retains its status of a unique business platform for the medical industry. 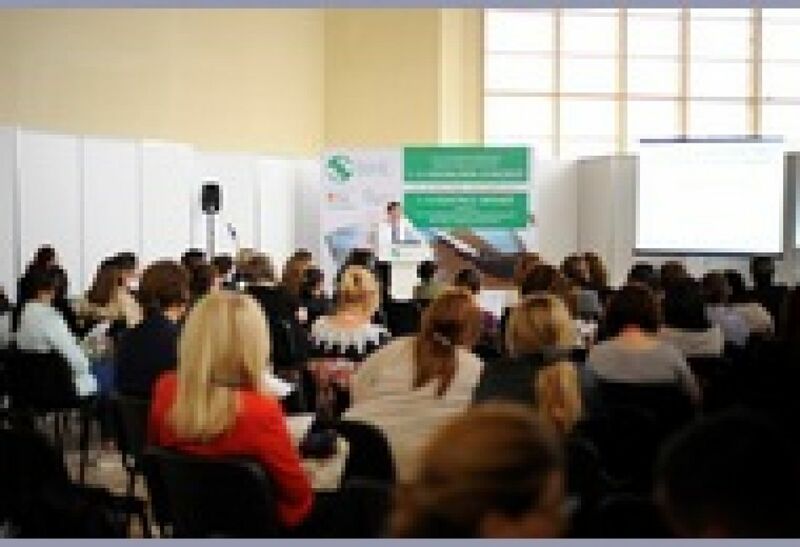 It is a prestigious event, allowing all industry professionals to familiarize themselves with the latest achievements in the areas of health, dentistry, beauty and aesthetic medicine. 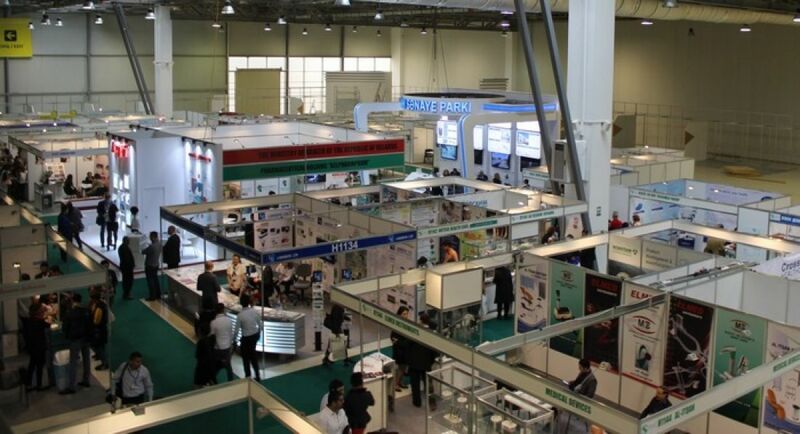 This year the exhibition welcomes companies from Azerbaijan, Belarus, China, Germany, India, Italy, Iran, Lithuania, Poland, Russia, Turkey, Ukraine, Switzerland, Uzbekistan and other countries. Exhibitors showcase medical and laboratory equipment, operating table equipment, laser equipment for plastic surgery, medical instruments, as well as disposable rubber gloves. 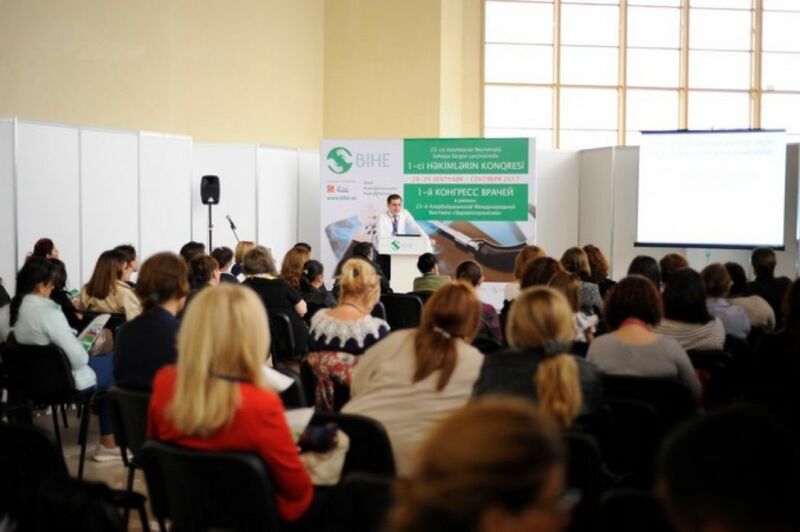 Almost half of the exposition will consist of different types of pharmaceuticals, as well as equipment for the pharmaceutical sector, decorative cosmetics, fillers, meso preparations, biorevitalization products, equipment for beauty parlours, cosmetology devices and much more. The exhibitions will finish on September 30. 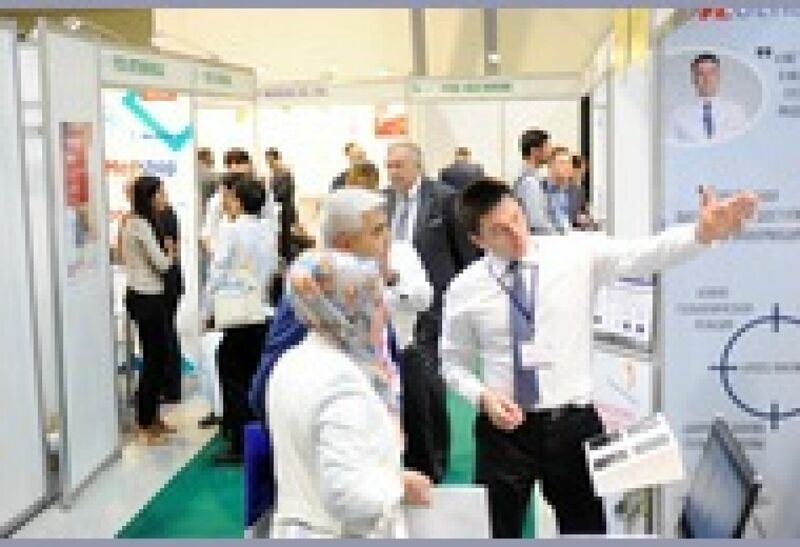 The exhibitions take place with support from the Ministry of Health of the Republic of Azerbaijan, the Azerbaijan Stomatology Association, the Azerbaijan Export and Investment Promotion Foundation (AZPROMO), and the National Confederation of Entrepreneurs (Employers) Organisations of the Azerbaijan Republic (AEC).